The PTA is a group whose aim is to link the school and its families. The meetings are a great way for parents to contribute to the school by sharing ideas, views and suggestions. It’s also an opportunity to find out what’s happening around the school and a chance to socialise with other school parents. raising funds to provide improved facilities and opportunities for members of the school community. 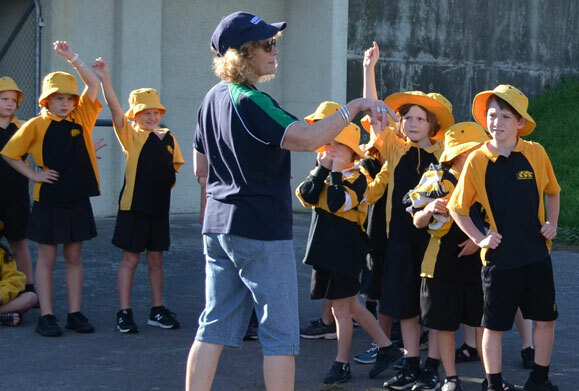 During the year we host events which provide social opportunities for our school families and we also organise and coordinate fundraising activities that help make our school an even better learning environment for our kids. All parents are welcome and encouraged to be involved, from being on the committee to helping with existing fundraising or the school fair, to providing ideas for future fundraising, or simply being on the mailing list as an occasional helper. Meetings are held three times a term in the school staffroom. All parents and whanau are welcome to come along. It’s a great way to keep up to date with what’s coming up at the school and to see what all our fundraising is going towards! Attendance at meetings doesn’t commit you to any responsibilities and we appreciate fresh ideas and feedback.